I’m a level-headed sort of girl. Always have been. 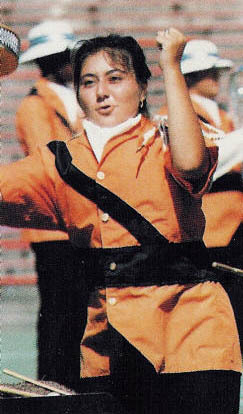 But joining drum corps was probably one of the most impulsive choices I ever made. And it was all for a guy. I have never told this story. Even my critique partner, who’s known me for over ten years hadn’t heard this one. Only twice in my life have I made impulsive decisions for a guy. The other one, I’m still married to. You can also sign up to a copy of STARS.